I take great pride in putting people on boats that are right for them! 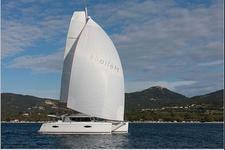 The perfect catamaran to enjoy the BVIs! Experience this very comfortable catamaran on the BVI waters! 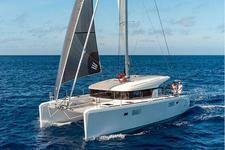 Try this incredible new catamaran in Tortola ! 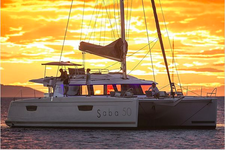 Sail the BVI on this modern, pristine Saba! 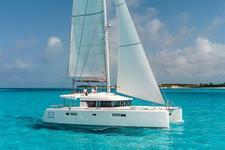 Sail the BVI on this new Lagoon! This Lagoon is a huge hit in the BVIs! 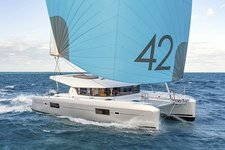 Form and Function are One on this Sleek Sloop! 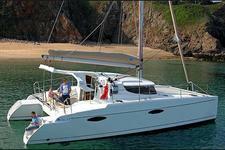 Perfect for a romantic trip through the BVI! Even the Classics Deserve an Evolution! Enjoy sailing on this contemporary Lagoon! An Unbeatable Catamaran Ride out of the BVIs! 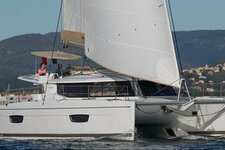 Experience the Sailing life in the Heart of Tortola! 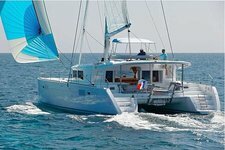 Enjoy the Trade Winds on this French Cat! This Caribbean Cat is a Game Changer! 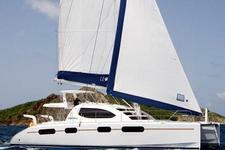 Make your Caribbean Escape on this Cool Cat! Do a Lap Around the Islands on this Awesome Cat! This Cat is the Best in the British Virgin Islands! This Cat has an Adventure in Store For You! 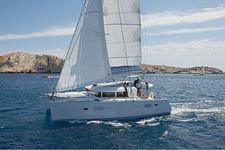 A Brand New Catamaran is Waiting for You! This Cat Can't be Beat on the Caribbean! This Leopard is the height of luxury! It's Impossible Not to Have a Blast on this Cat! 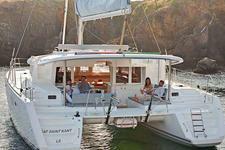 Bring the Family on the Perfect Getaway on this Catamaran! 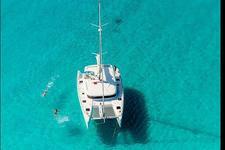 The Stars Have Aligned on this Catamaran in the BVIs! 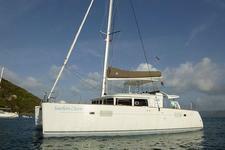 The Essence of Adventure Lies in this BVI Catamaran! 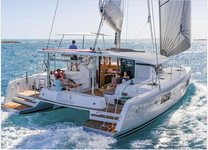 Set Sail on this Customized and Brand New Catamaran! 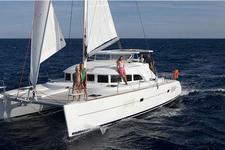 Set sail on your next Tropical Adventure on this Cat! 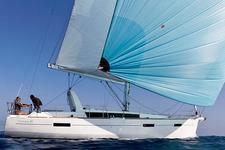 Blast Away on this Caribbean Catamaran! The Epitome of Simple Cruising in the Heart of the BVIs! 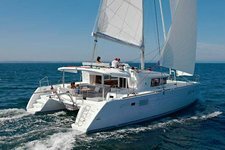 Sail the Turquoise Waters on this Spacious Catamaran! You're Missing Out on the Excursion of a Lifetime!